So what exactly does primer do? “The way primer works is it’s supposed to be a hybrid—that means skin-loving ingredients that work in tandem with your skincare,” Geller explains. “It makes your own skincare more efficacious but it doesn’t penetrate the skin’s surface. It’s really used to create this barrier so that no matter what kind of foundation, blush or concealer you use, it should create a smoothness to the surface of the skin so foundations go on with more ease. It should have the right complex mix of properties so that makeup doesn’t penetrate the pores, which is what usually makes makeup disappear. 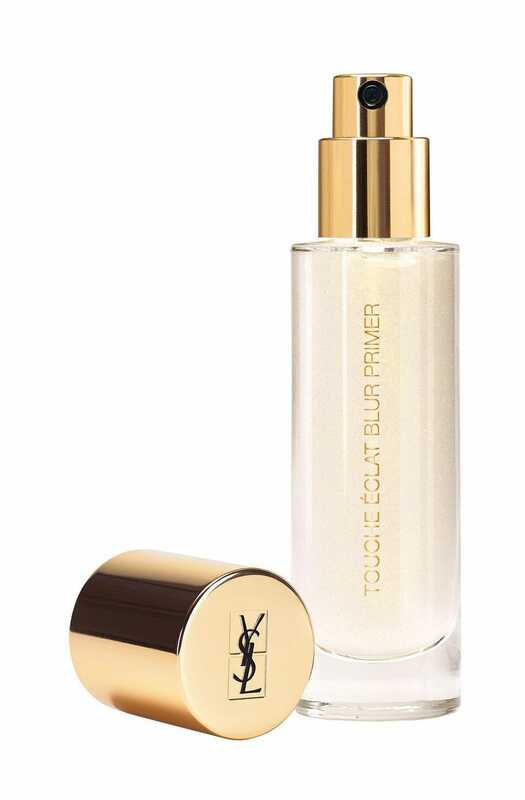 Primer stops makeup meltdown—when it coagulates or separates—and creates a barrier so goes on smoother and holds longer. Primers make your skincare more efficacious.” When Geller launched her original primer, it came in one color and racked up the awards. Now there are 14 varieties of Spackle, and though they each have different perks, they all contain the same properties, including shea butter, Aloe Vera, extracts of white tea and Centella Asiatica, and Cupuaçu Seed Butter. 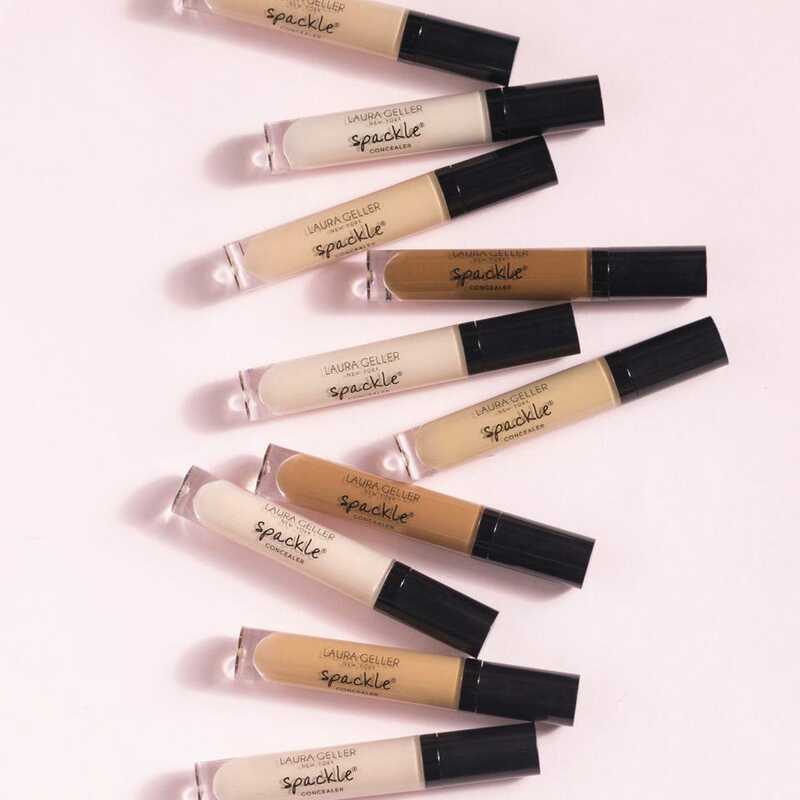 Now Geller is launching a new category: a primer/concealer hybrid, dubbed Spackle Concealer. “My aha moment is when I teach people how to use Spackle, I tell them to put it on under the eyes first before concealer or foundation because it creates smoothing effect,” Geller says. “You need the coverage of a good concealer, but you also need something to prime the skin. I thought, what if I can create a concealer and add those properties so you get more bang for your buck. I tell people to try it on one eye versus the other to see the difference. Sheer concealer glides right on, but this has more coverage.” When it comes to application, Geller recommends starting from the inside corner of the eye and then bringing it to the outermost edge. She includes the bridge of the nose to lighten that area, too. She uses her ring finger to do a stippling motion to press, since you’re warming up the product and getting it to stay longer because you’re not wiping it off with a sponge. The best way to apply face primer is to do so after your skincare products (after you’ve let them sink in), but before your makeup. 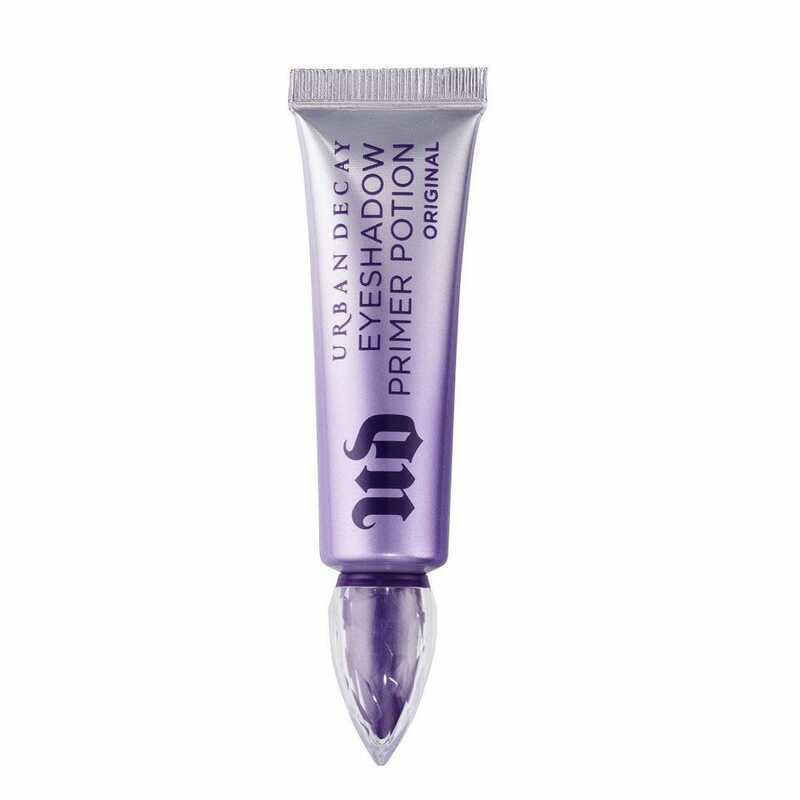 Give primer 30 seconds to a minute to set before applying foundation or other makeup—Geller says you can even do your liner and mascara first while it’s drying. “It’s no different than putting a moisturizer on,” she says. “I typically I will squeeze a little out—you need a very thin amount, and then put it on lightly all over. I don’t want women to shy away from using it because it’s an extra step or adding too much. Ours is so lightweight that you don’t even know you’re putting on an extra layer of anything.” The tiny bit of extra effort is worth the difference!